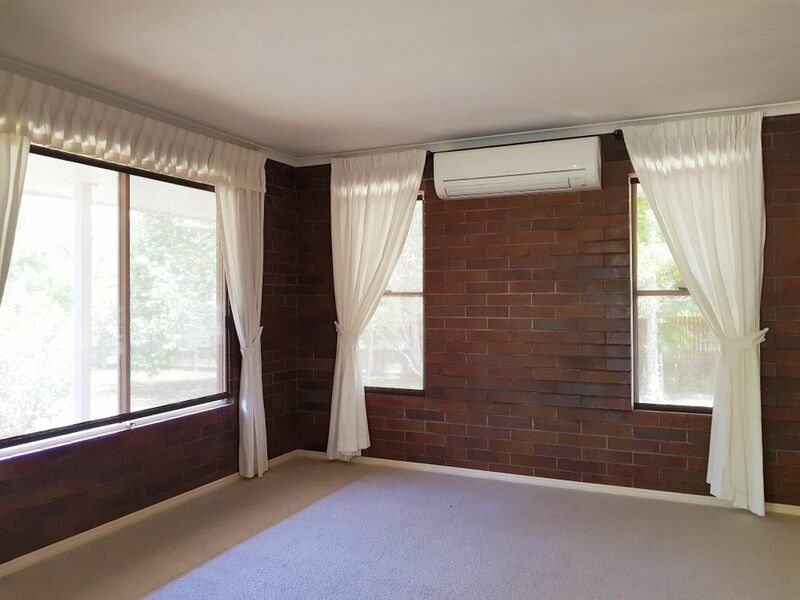 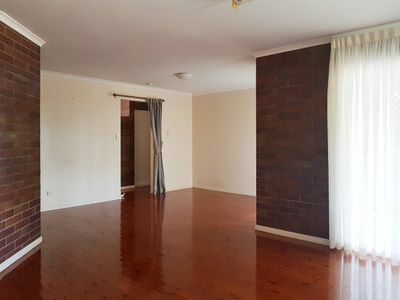 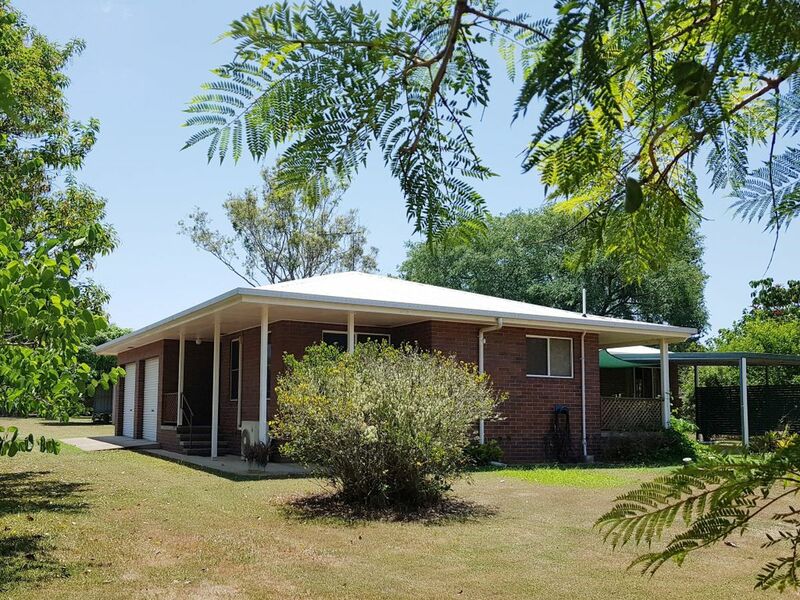 A neat and tidy, well maintained solid brick home tucked away from the madding crowds giving you a nice semi-rural feel, sitting on a 3295sqm block. 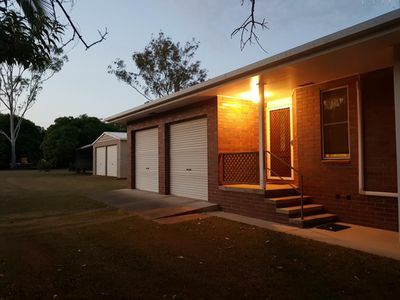 yet only 8klm to the Maryborough CBD. 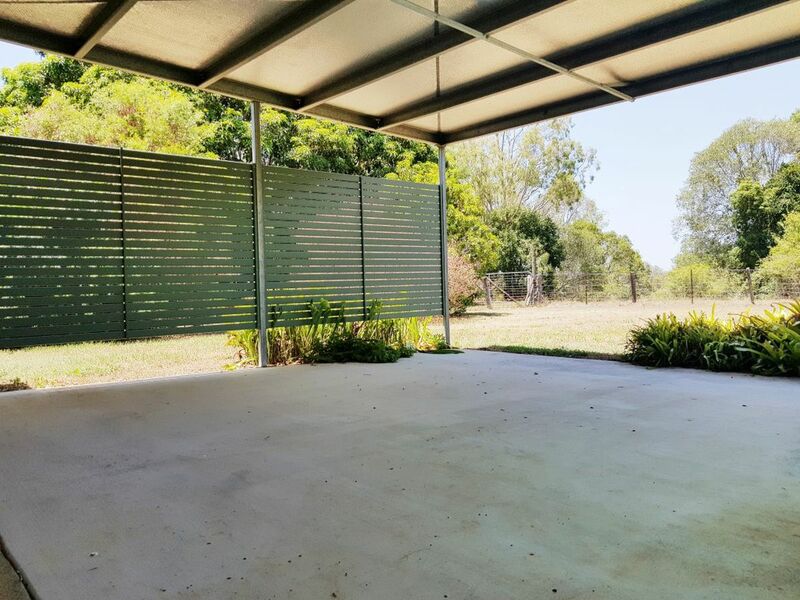 Come and enjoy the peace and quiet with the Mary River beyond your back boundary. 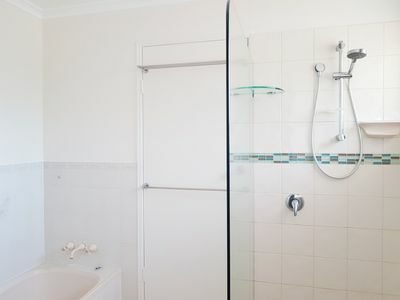 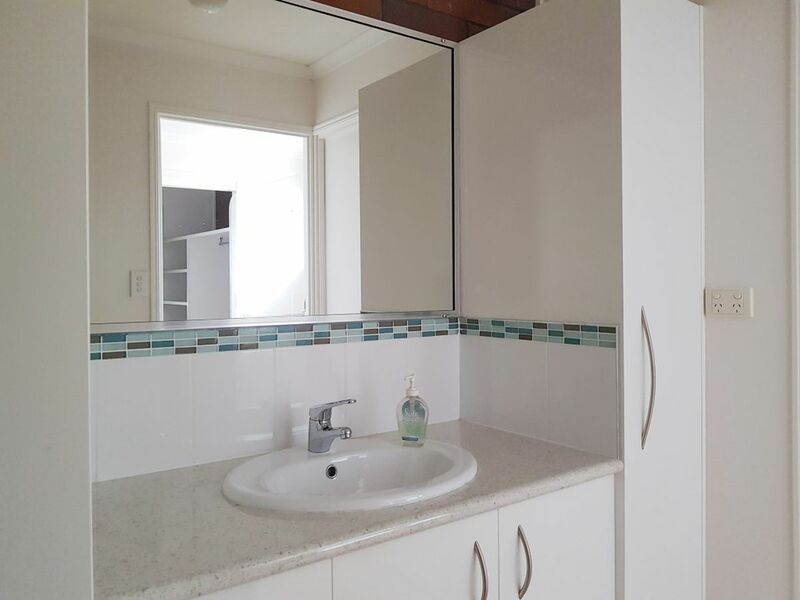 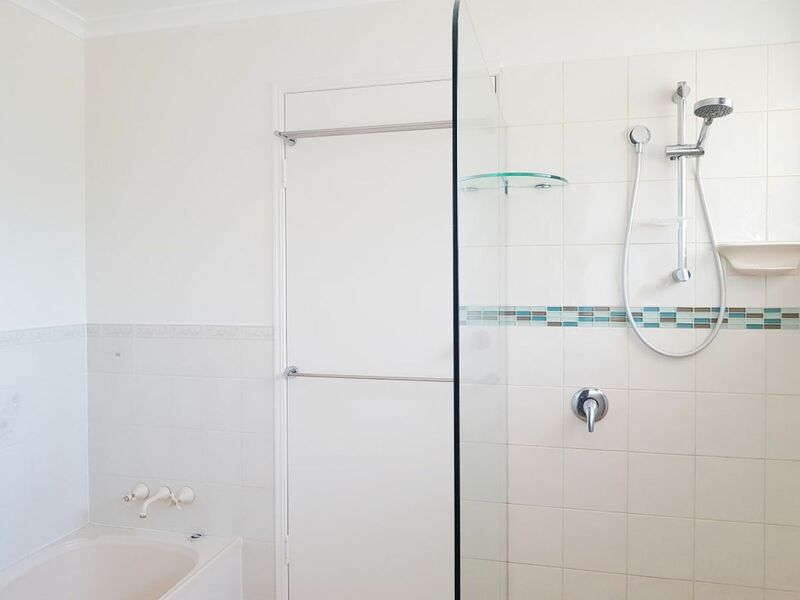 This 3 bedroom house features 3 walk-in robes plus a 2 way bathroom to the main bedroom, next best thing to an ensuite with a nice modern walk in shower and separate bath plus powder room next to the main toilet with second toilet in the laundry. 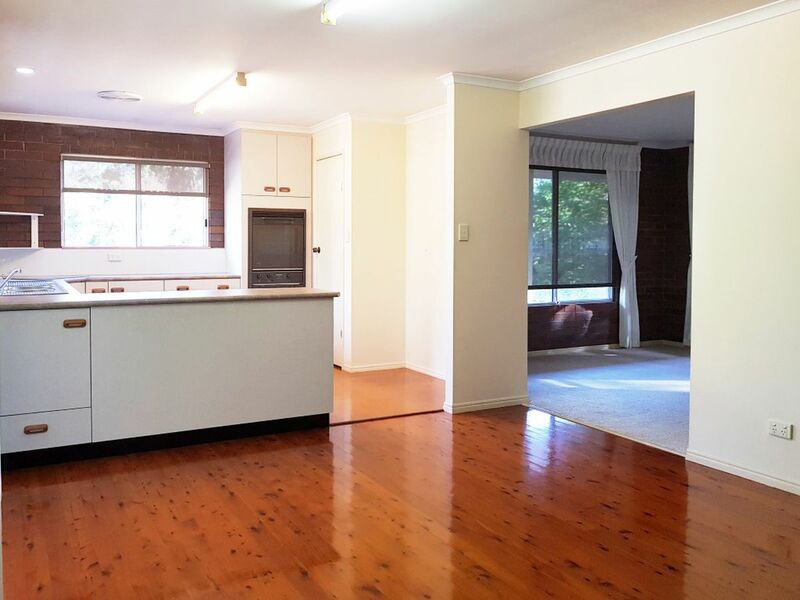 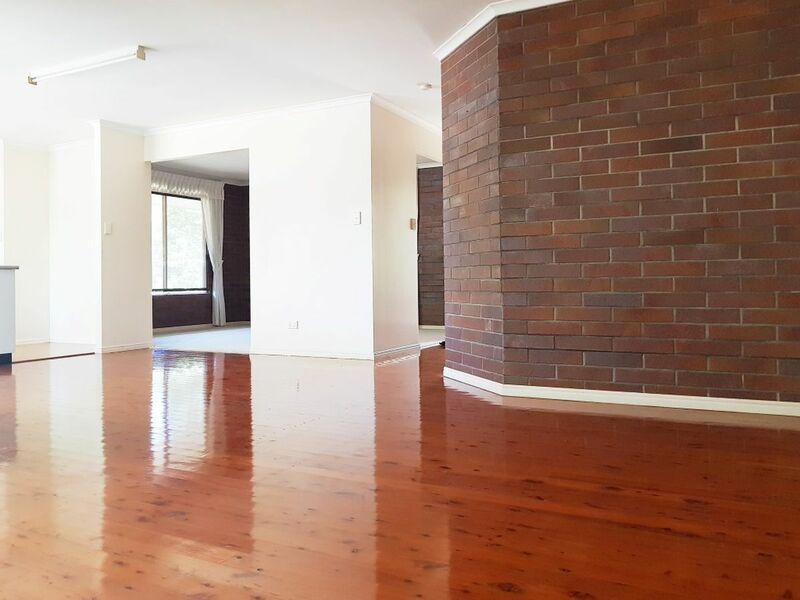 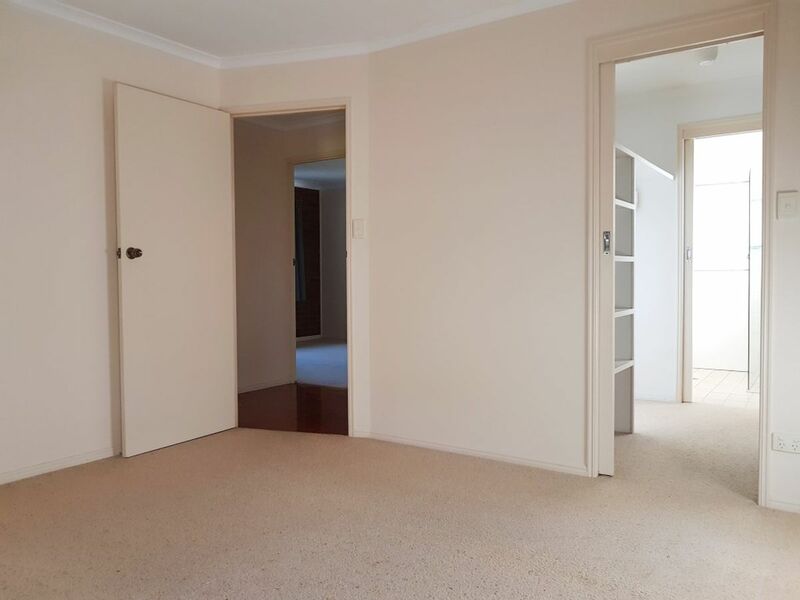 The beautiful Cypress pine flooring is throughout the open plan living areas with carpet in the formal air-conditioned lounge room. 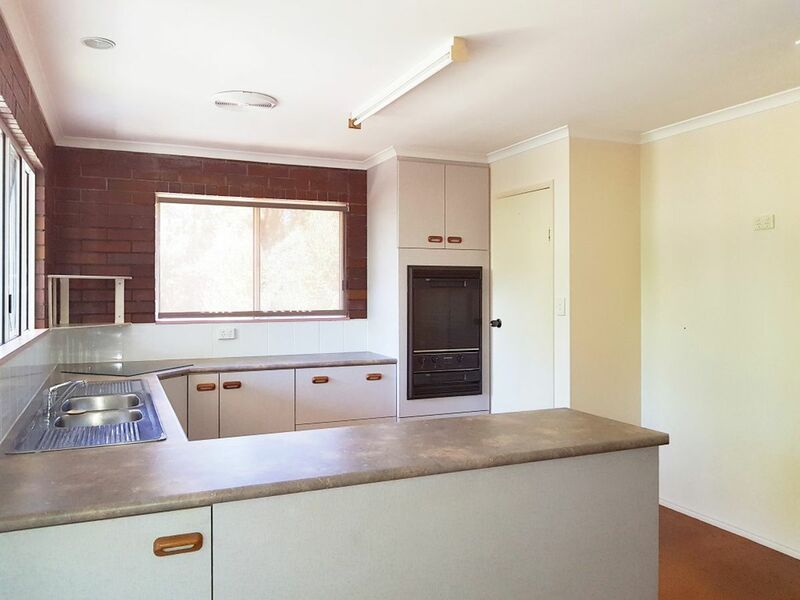 The kitchen boasts a walk in pantry, has ample benchspace and cupboards with an outlook over your backyard and the outdoor covered entertainment area. 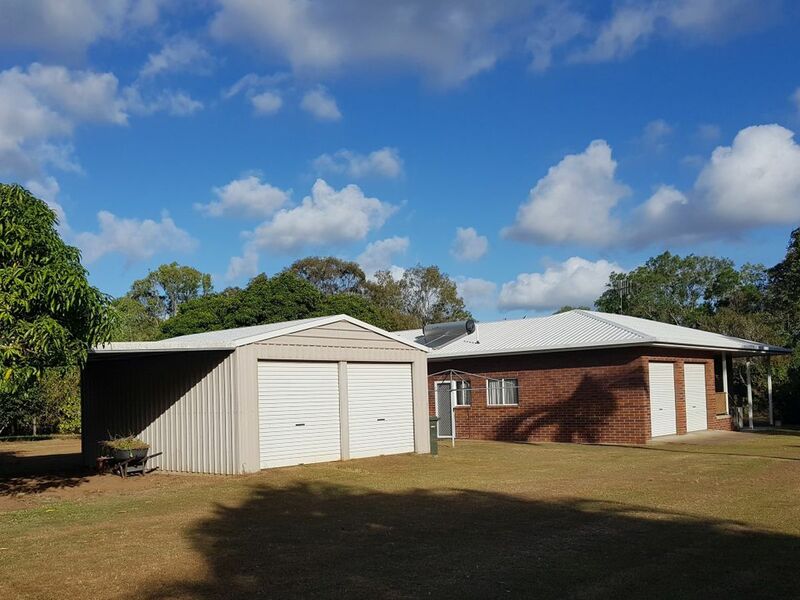 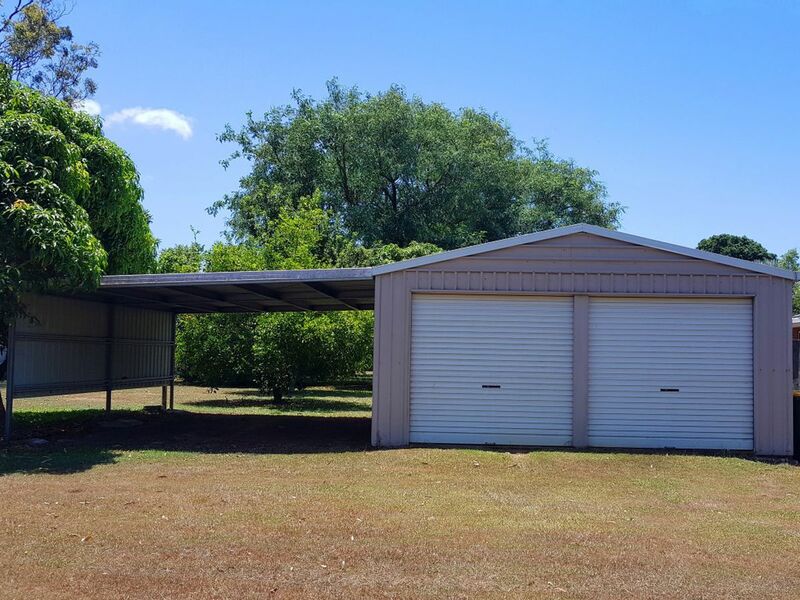 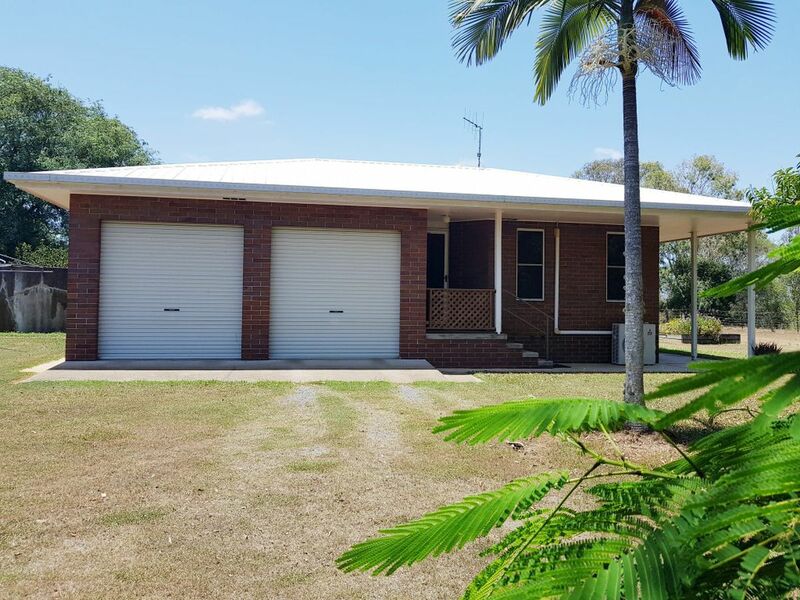 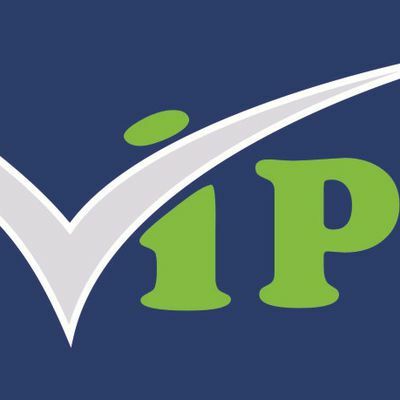 There are a number of bonuses that comes with the purchase of this property and includes plenty of vehicle accommodation with double garage attached to the house with internal access plus a powered double colorbond shed with attached double carport. You will enjoy some real savings with the solar power, solar hot water, bore water and large fruit grove with an abundance of fruit trees to keep you satisfied. They don't make them like this anymore, don't wait until it's too late get yourself out of town, you will find this property on the way to Hervey Bay.